Lead nurturing and customer loyalty are central to your brand’s success, but sending handwritten thank you notes to every customer or prospect is not a manageable solution for most organizations. 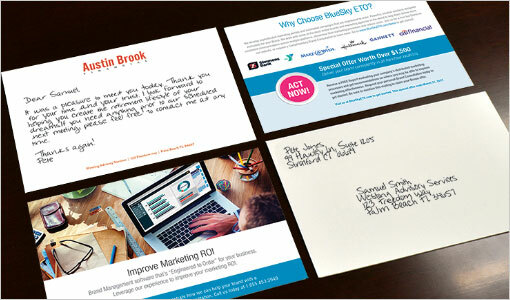 Automated digital handwriting campaigns from BlueSky ETO and Simply Written are the perfect solution – personalized, scalable, digitally-handwritten communications. Our patented technology captures up to 25 glyphs per character and selects each glyph based on the surrounding letters to mimic the natural variations of handwriting. 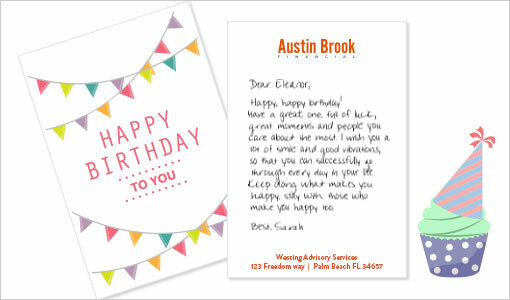 You can create personalized, individual cards in a few easy steps or leverage an automated campaign solution to create and send cards based on trigger events. 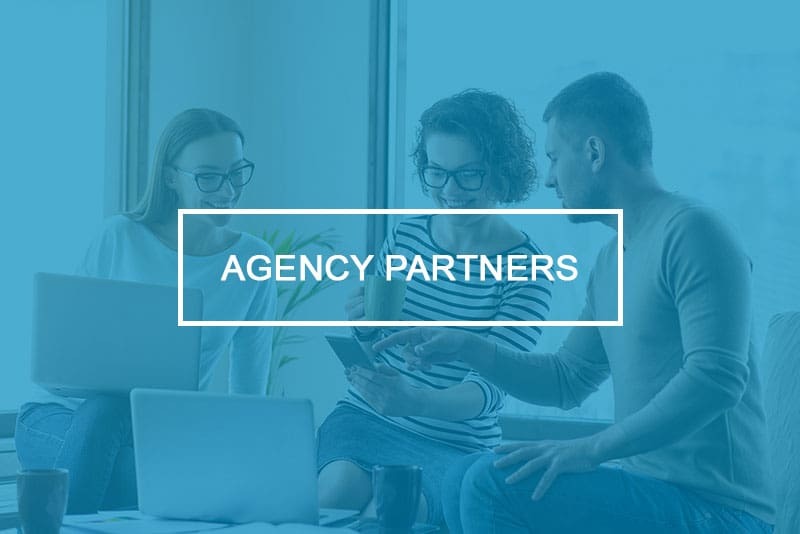 You can even automate your campaigns to send personalized, digitally handwritten thank you cards, and reminders to your customers or prospects. 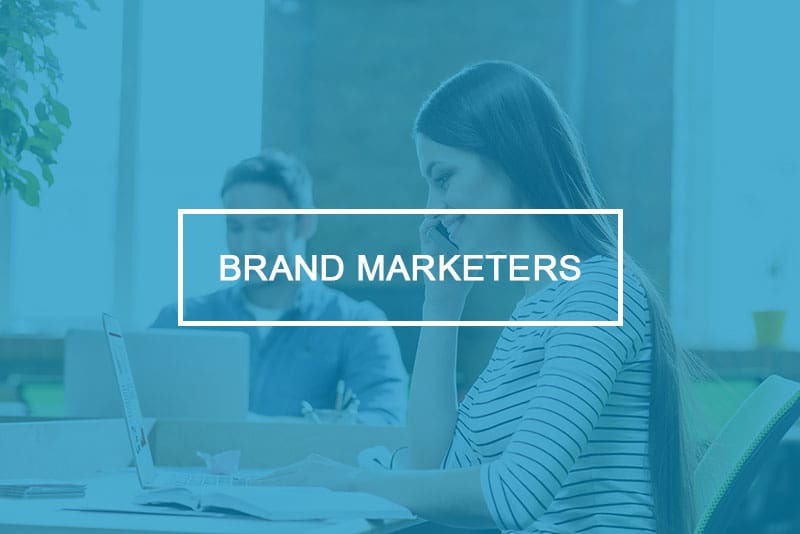 Today’s top brands connect with their prospects and customers in ways that help them maintain a brand advantage. 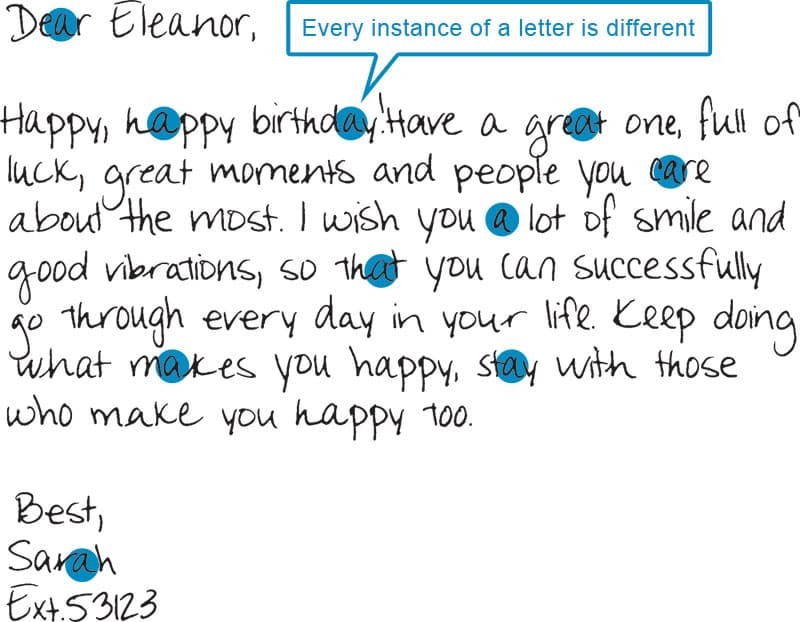 With Simply Written’s patented technology you can send personalized birthday messages, sales follow-up communications, and targeted special offers to each person on your direct marketing list. 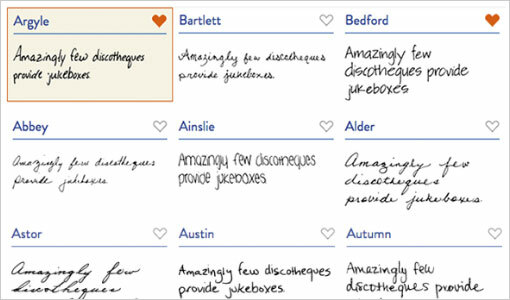 Choose from 200 unique handwriting styles to match your personal handwriting or brand style. We have developed numerous templates to make building your card simple. Just choose your template, personalize and send. We can even build customized templates to match your brand’s look and feel. 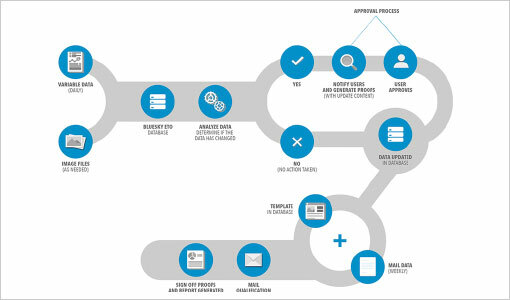 BlueSky ETO can create custom campaigns based on trigger events and variable data to make each communication completely unique. Your marketing campaigns are easier to execute and work better because they are personalized to the recipient. There are two ways to take advantage of digital handwriting services from BlueSky ETO and Simply Written. For small projects, you can purchase points and build your cards manually. Just choose your template, add your copy and logo, and we’ll take care of the rest. For larger projects and ongoing programs, we can build a custom template and help develop a unique set of business rules that trigger your cards to be sent based on specific events or timing that you determine, like an in-store visit or purchase. 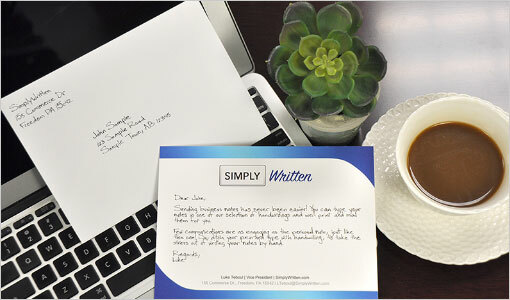 We encourage you to request a free sample card to see how incredible the Simply Written technology is for yourself.